N7W and Jeita: What went wrong? 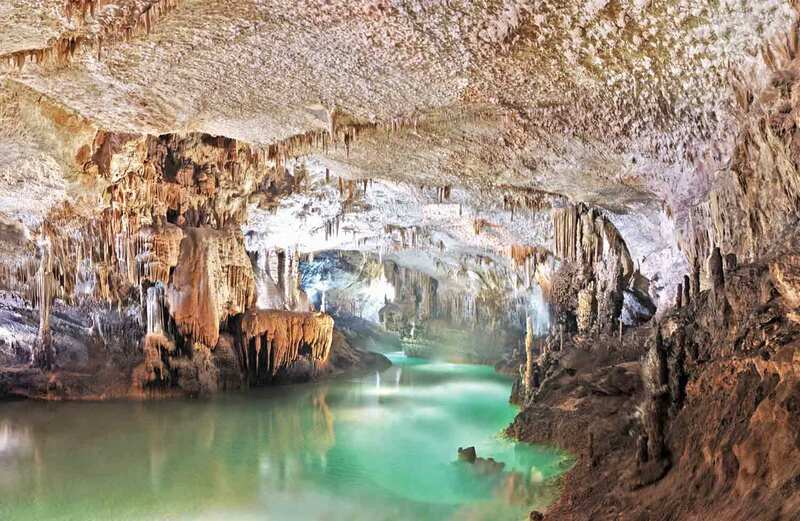 Everyone in Lebanon had their hopes high about Jeita securing a spot in the list of the New 7 Wonders of Nature, even the voting trends were showing Jeita as being in a good position relative the other sites that were competing. I, on the other hand, was never excited about this whole idea from the beginning. What are we trying to prove here? Why is it that as Lebanese, we always seek approval from other countries? What saddens me the most (or makes me laugh the most) are the Lebanese politicians, actors and celebrities who appeared in a very lame commercial made by Impact BBDO Beirut, where every one of them urges the Lebanese population to vote for Jeita. What’s even worse is that the ad is a copy of a commercial directed by Steven Spielberg, in that version Hollywood celebrities appear to encourage people to stand up and vote on the upcoming election (that of November 2008). The other point that struck me is that this so called organization is not recognized by the UNESCO, so where does it get its international legitimacy from? Who gave them the right to organize such competitions? Another flaw was the ability of each voter or individual to vote several times, as if it’s a reality TV contest. Let’s assume Jeita Grotto had won a place in the list of the new seven wonders, what was this victory going to bring anything to Lebanon? More tourists you say! How will the very primitive Lebanese infrastructure accommodate the “masses” of tourists going up to Jeita (assuming they’re heading there from Beirut). And finally, some people claimed that the government wasted millions of dollars on this project, while they could have spent the people’s money somewhere else, like on the educational system. I mean seriously, why did it take the Lebanese university one month to open its doors to its students at the beginning of this scholastic year? That being said, the same organization is holding a new competition dedicated to select new 7 wonder cities, a new scam in the making. Below are the two ads made for Jeita. In the first one, politicians and celebrities ask the people not to vote for them but to vote for Jeita. I mean seriously, you don’t have to ask us: we were not gonna vote for you anyway. In the second ad, each one of them promises the viewers something, Miss Lebanon promises a kiss on each voter’s cheek for example (ew! like I want to be kissed by that horsed teeth monkey… OK, I know I’m being hard on her, but let’s face it that girl couldn’t be the most beautiful girl in Lebanon). And then the politicians promise us not to attack each other (verbally that is) for 3 hours. Three whole hours? Wow, we’re lucky! WTF! What is wrong with them, do they think we are that stupid? Well, maybe we are for electing such men as representatives of the people.